Homeopathy for When Kids Get Sick! Something I want to share with you about when my own kids get sick or seem to be coming down with a bug/virus. I don’t rush to give a homeopathy remedy! I ALWAYS see if their own immunity can deal with what is going on before ever giving a remedy. So this usually means rest and time-out to let the body do its thing, and lots of TLC. Then, if I feel like their own immunity is not coping, or needs some help, I go in with remedies. One of my own girls suffered with recurring tonsillitis when she was young. I knew that homeopathy could do so much for her as it does for all our kids. So for an entire winter, every time the tonsils flared up (and they would get really big) I would treat her ‘acutely’ for the tonsillitis. She would respond really well and quickly to a combination of 3 remedies. But, also over that winter, I treated her at a deeper level. I gave miasmatic remedies (ie. these deal with inherited and deep-rooted imbalances) and gave what I believed was her ‘constitutional’ remedy. And I kept repeating it. The following winter she only got it twice. I repeated the deep acting remedies. She doesn’t get it anymore. Why? We tackled her susceptibility and predisposition to it. With deep acting remedies and kept repeating. Sometimes one remedy given once is just not enough. Repetition is needed. I also used high potencies – but my kids and myself (hubby too) all respond to high potencies. Some people require lower potencies, it is all about matching an individual. 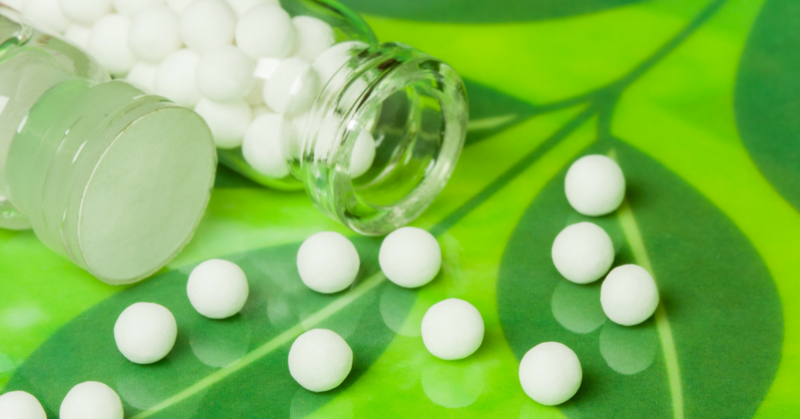 Please see HERE to find out more on using homeopathy acutely for Sore Throats and Tonsillitis at home. If you or your child has recurring illness that is not responding to any treatments or therapies you have already tried, then get in touch.